Shape of Ginger Roots. 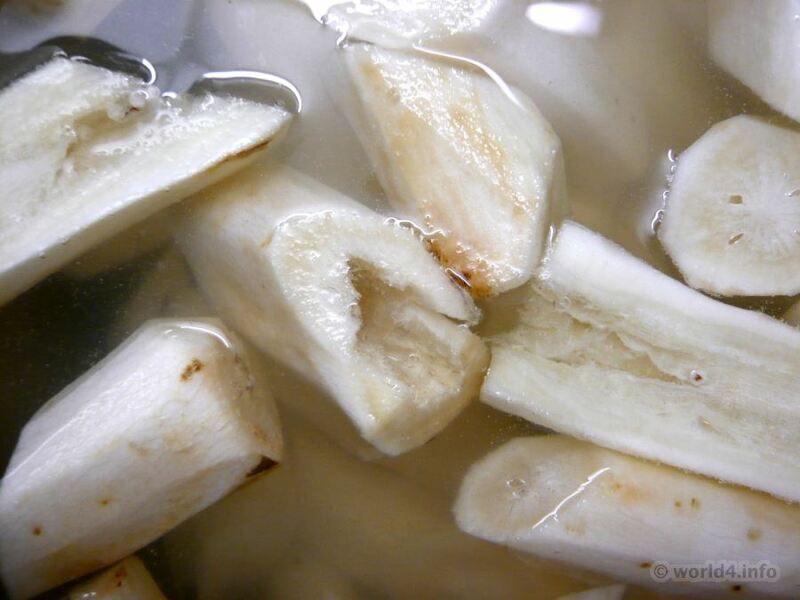 Shape, color and texture of fresh ginger roots. Half sliced, halved red cabbage. Organic vegetable texture and color. Heart shaped potato. Design & Nature. Heart shaped potato. Natural design. Kotze or Vomit or Puke. Natural design. India flower soap. Germany 1900. Multifunctional kitchen scissors FRIODUR by Zwilling.